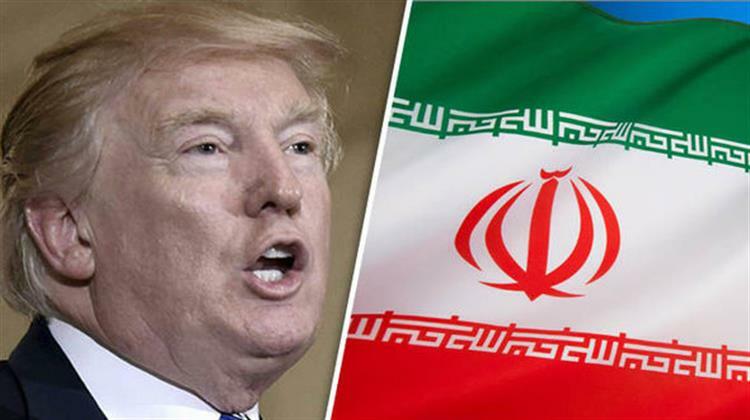 The US’ newest round of sanctions against Iran that come into effect on November 5 aim to put pressure on international oil prices, amid contracting demand from emerging economies as they target Iran’s energy sector, shipping, ship-building, and financial industries. US Treasury Secretary Steven Mnuchin also made clear that sanctions will also extend to the SWIFT transaction system, with the exception of humanitarian goods like medicine and food. Washington has signed eight, six-month waivers for countries that will be allowed to continue buying Iranian oil without US secondary sanctions. Though the list has not be made public. China, Japan, India and South Korea are believed to be included amongst those that can continue to trade with Tehran. None of the countries who are members of the European Union has been granted waivers.